(GSM Insider) - Motorola DROID RAZR HD LTE Receiving Jelly Bean Update. 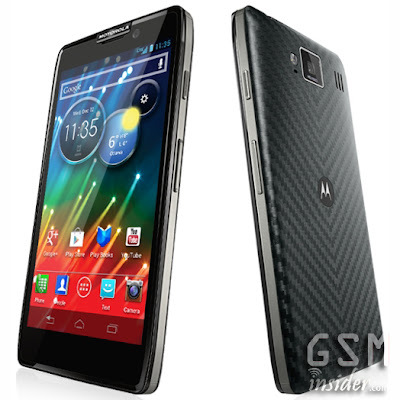 Motorola DROID RAZR HD LTE is kinda popular among the American and Canadian. 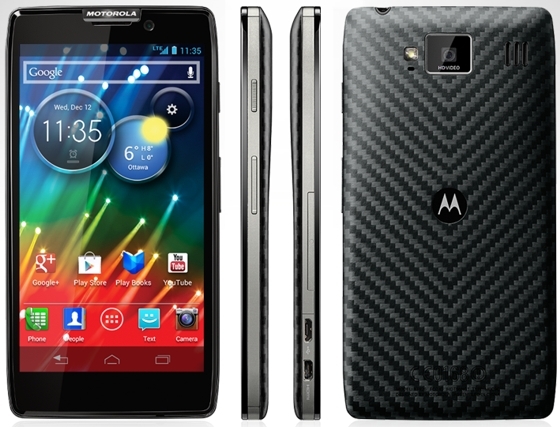 Its the LTE version of Motorola DROID RAZR HD. Users from Canada reported that their devices already receive the Android Jelly Bean update. Seems like Motorola is working on the Jelly Bean update and rolling out to each device slowly. 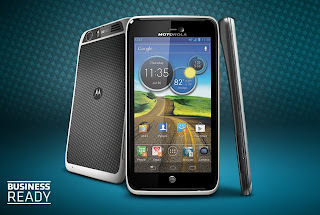 With the Jelly Bean update, Motorola DROID RAZR HD LTE will get the project butter, Google Now, enhanced notifications and other tweaks for improvement. The Jelly Bean update will improve the battery life, if not a little bit. You can manually check for the update from your device or receive it over-the-air (OTA). (GSM Insider) - BlackBerry Z10 On Sale In UK On January 31, China On February 5, Middle East And Canada On February 15. In the post before, GSM Insider reported that BlackBerry Z10 on its way to the United States on mid-March. Seems like there are countries that getting the BlackBerry Z10 earlier than the American. 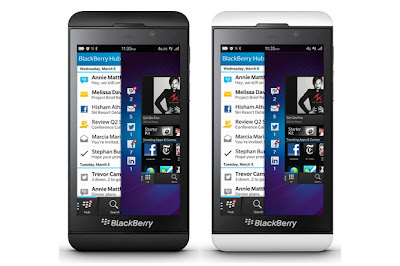 BlackBerry announces that its BlackBerry Z10 will on sale in UK just a day after it was launched, January 31, 2013. All major carriers in the UK, EE, Phones4u, CPW, Vodafone, O2, Three UK and BT will be offering the BlackBerry Z10. Make sure you are heading to the stores on tomorrow. Not only the Android makers and Apple that looking forward to the China as one of their main markets. BlackBerry does focus on the Chinese market as the BlackBerry Z10 will launch in China on February 5, 2013. China is the world's largest smartphone market. Those living in the middle east and Canada will get the BlackBerry Z10 on February 15, 2013. It's about two weeks time. BlackBerry Z10 available in the U.S. with $199 on a two year contract while available in Canada with $149 on a three year contract. (GSM insider) - Microsoft Confirms Surface Pro On Sale In US and Canada From February 9th. The long waiting Surface Pro is coming soon as Microsoft confirms on the price and availability of the Windows 8 tablet. Surface Pro is available in USA and Canada starts from February 9th, 2013. 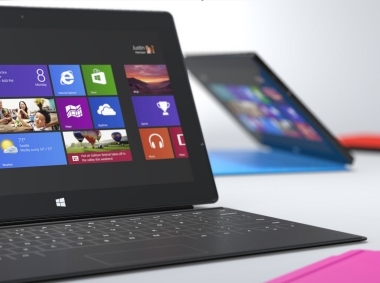 The 64GB Surface Pro selling with the price of $899. Microsoft announces that the Surface Pro will be available from microsoftstore.com, Best Buy, Staples and all Microsoft Stores. At the same time, the Surface RT heading to other countries such as Austria, Belgium, Denmark, Ireland, Italy, the Netherlands, Norway, Portugal, and others. The main difference of Surface Pro and Surface RT is Surface Pro that running on Windows 8 able to run any apps like a laptop. The Surface RT is running on Windows RT which is able to run the apps that downloaded from Windows Store. GSM Insider listed out the Top 6 Reasons Why You Should Purchase Microsoft Surface Pro Instead of iPad. You can read more at here. (GSM Insider) - Last week, LG Nexus 4 on sales at the Play Store for the American only. But it ended as disappointed after Google unable to handle the huge demand and stopped receiving order after a few minutes. Later today, the LG Nexus 4 going to on sale again at the Google Play Store. But this time, its only available for the Canadian. Sorry for those who not living there. Although LG Nexus 4 going to on sale again, but do you really need to put high hope to get it? Please dont put any high hope since Google already failed so many times. Google might solved the problem after one week. Can Google handle huge demand again? Or they just predicted a little amount of demand? The time for LG Nexus 4 is 3PM Eastern Time. Prepare and purchase! (GSM Insider) - Folks at Canada, the Jelly Bean update already arrived for your Samsung Galaxy S3. Starts updating now! It has been months since Samsung first released the update to other countries. But the waiting is worth because it is available to update from today. The model number of Samsung Galaxy S3 in Canada is SGH-I747M. Sometimes you really need to confirm the model number before making any move. The Android version is 4.1.1 Jelly Bean. 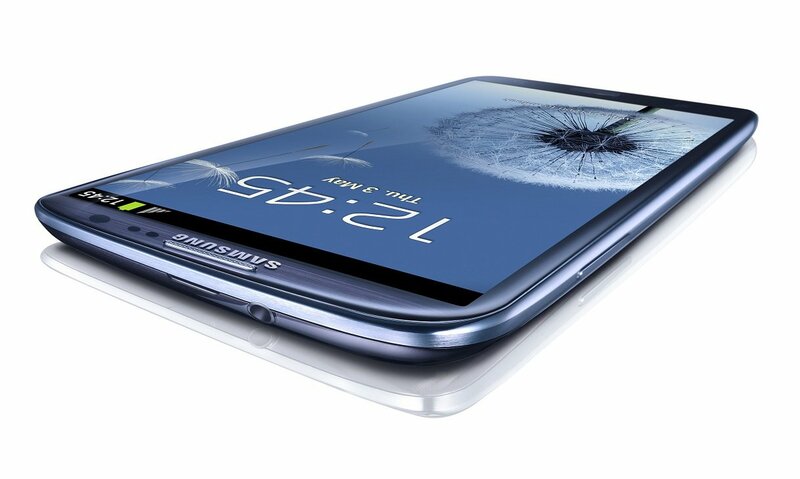 If the SGH-I747M is on your Samsung Galaxy S3, go ahead. Go to settings, about phone and check for update. Or you can update it via Kies Air. Enjoy! (GSM Insider) - Good day for Canadian! The upgraded version of HTC One X now available to purchase in Canada. HTC One X+ now available to purchase at Telus starts from today. 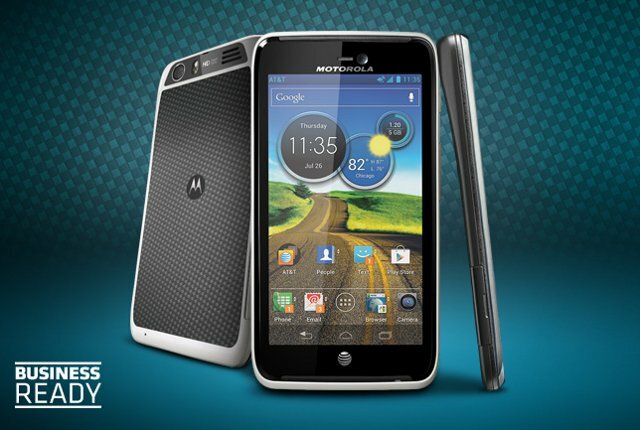 It packs with 1.7GHz Tegra 3 quad-core, 1GB of RAM, Android 4.1 Jelly Bean, HTC Sense 4+, 2100mAh battery and 64GB of internal memory. 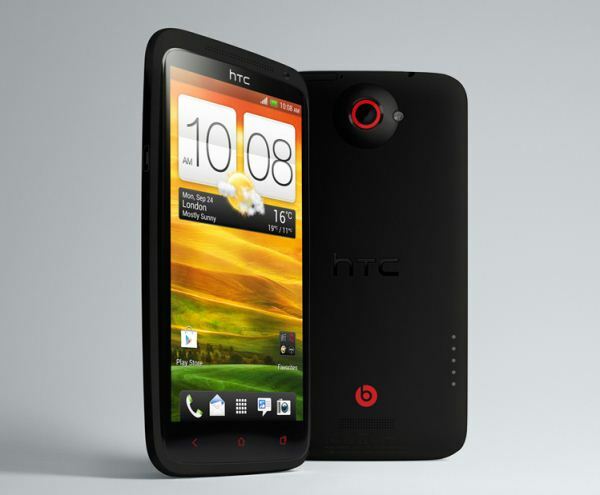 The overall design is similar with the HTC One X. You can purchase it for $129 on 3 years or $650 outright. 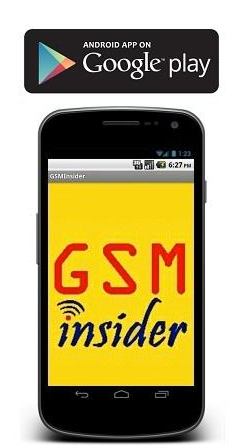 (GSM Insider) - Seems like someone successfully activated the 4G LTE connectivity in the LG Nexus 4. Supposely LG Nexus 4 is not compatible for LTE networks even with LTE chips inside. But things might change soon after some Android developers successfully enabled the 4G LTE in it. So LG Nexus 4 working on the 4G LTE of these networks. There are no news on other networks yet. The T-Mobile 4G LTE network is yet to deploy but coming soon in 2013. In the Testing Menu, change the radio mode from GSM Only (it might be WCDMA Preferred also) to LTE. Some users reported that in order to enable LTE they needed to create a new APN. This tweak required only a few steps. So you might try and get your luck on. 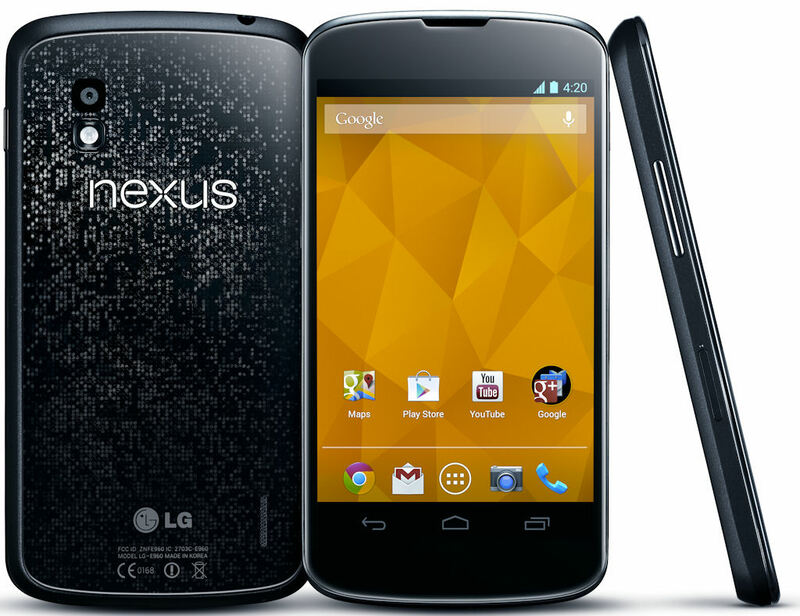 Since the LG Nexus 4 is 4G LTE enabled, but why Google never mention about it? Perhaps Google does not want Nexus fans to confuse with the 4G LTE connectivity since it only works at some particular countries or networks. Those living in United States and Canada benefited from this while others dont. So after all, you might just purchase a smartphone with 4G LTE connectivity which is not works in your country. Are you still interested to purchase the LG Nexus 4 or go for the LG Optimus G? (GSM Insider) - Samsung Galaxy Camera is heading to Canada soon. It is official now as the arrival date is on the first week of December 2012. This Samsung Galaxy Camera comes with a 16 mega-pixels sensor with 21x optical zoom. It has 3G and Wifi Connectivity as well. So you can install apps or games inside the camera and playing with them. It has Android 4.1 Jelly Bean on board. 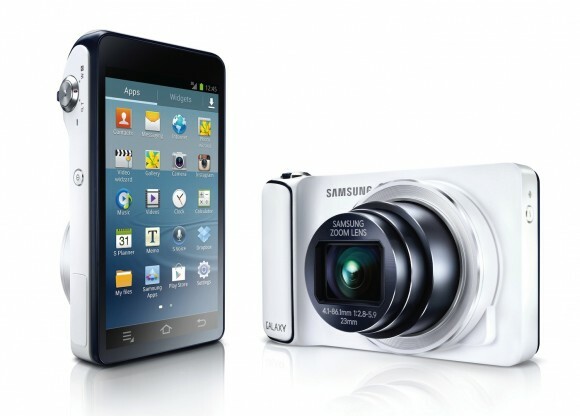 Samsung Galaxy Camera available to purchase at Black’s Photography stores and Samsung Store. There are no pricing yet until the launch date December 7th, 2012. (GSM Insider) - There are so many extra-ordinary things in this world. The same goes to the name of people. There is a NBA player with the name of Metta World Peace. So how about Sam Sung working for Apple. 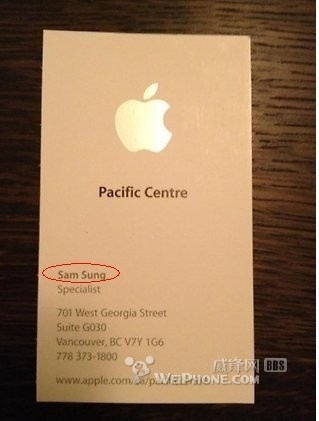 There is an Apple worker that working at Apple Store in Vancouver, Canada with the name of Sam Sung. Opps! Is he the spy that working for Samsung? No. He is not. He is just a worker at local Apple Store in Canada. The name of Sam Sung is similar like the Samsung. The first name is Sam while the last name is Sung. There are huge probabilities he is an Asian with Korean or Chinese root. If you living in Vancouver, you can visit the Apple Store according to the name card. Just hope that Apple wont fire him. (GSM Insider) - Kobo Arc is getting its footsteps in the Android tablet market by releasing Kobo Arc to two different markets - Canada and UK. Kobo Arc is a 7 inch tablet with 1280 x 800 HD resolution. The processor is 1.5GHz TI OMAP 4470 dual-core processor. The RAM memory is 1GB. Kobo Arc preloaded with Android 4.0 ICS but the Android 4.1 Jelly Bean coming very soon. 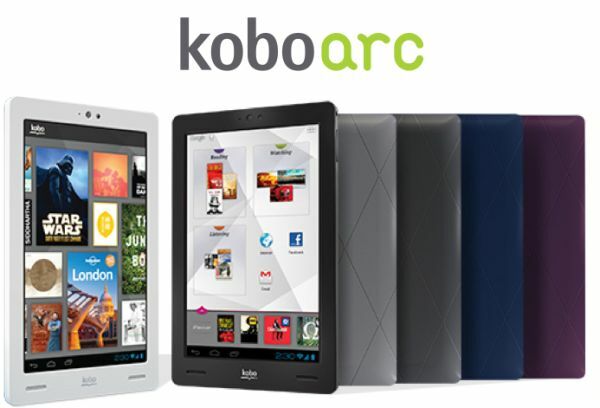 With the introduction of Kobo Arc, it will brings competition to Nook tablet from Barnes and Noble and Kindle Fire tablets from Amazon. The competition will be a healthy one for consumer. There are three different versions of Kobo Arc available - 16GB, 32GB and 64GB. It is available to purchase in UK and Canada starts from today. If you are from UK, head to 550 high street WH Smith stores. 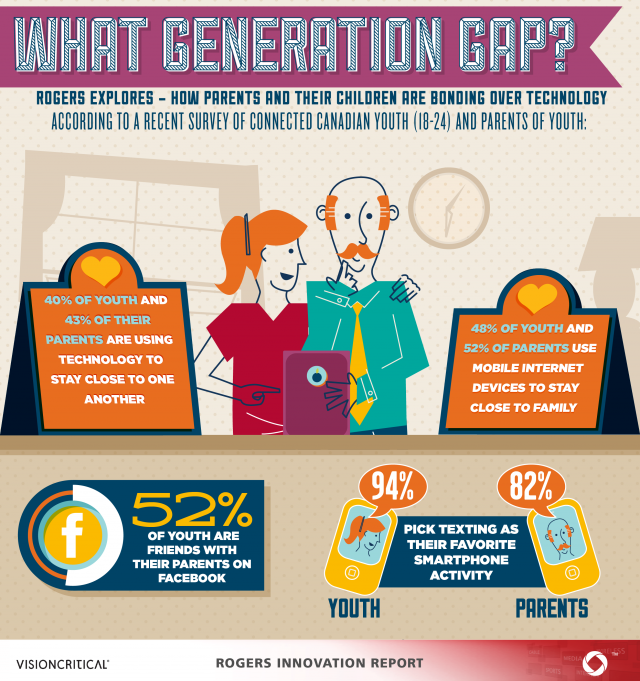 For Canadian, it is available at Indigo-Chapters, Best Buy, and Future Shop. This Kobo Arc will be available in France starts from November 20, 2012 at Fnac Booksellers. LG Nexus 4 Goes On Sales Today, November 13th, Anyone Getting It From Google Play? (GSM Insider) - Finally the wait for the LG Nexus 4 is over. The fourth generation Nexus smartphone on sales today, November 13th, 2012. The interesting part is who are getting this device? Google unveiled the Android 4.2 Jelly Bean along with the latest Nexus smartphone at the Android event at end of October last month. The latest Nexus smartphone was built by LG and named as LG Nexus 4 or Google Nexus 4 or just Nexus 4. 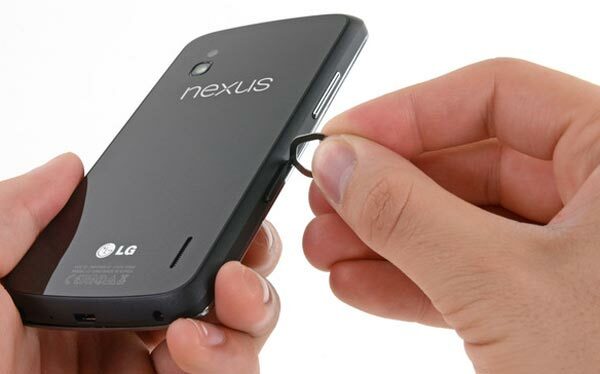 It followed the design of previous Nexus smartphones that have rounder corner. But the Nexus 4 is thinner than all of the previous Nexus smartphones. The LG Nexus 4 comes with the latest Android 4.2 Jelly Bean. The processor is the Snapdragon S4 Pro quad-core. It has 2GB of RAM memory. The display size is 4.7 inch while the material is IPS+ and made with in cell technology. The camera of LG Nexus 4 is 8 mega-pixel. There are two versions available LG Nexus 4 8GB and LG Nexus 4 16GB. The price of LG Nexus 4 8GB at USD $299 and 16GB at USD $329. It makes all other smartphones with such specs look expensive. The estimated time for LG Nexus 4 on sales is 6am EST on November 13, 2012. If you are interested, you can visit http://www.googleplay.com/Nexus to reach the page directly. Besides the United States, LG Nexus 4 also on sales in UK, Canada, Germany, France, Spain and Australia at the same. These countries are the first batch that available to purchase LG Nexus 4 directly from Google Play. So who are getting this LG Nexus 4? 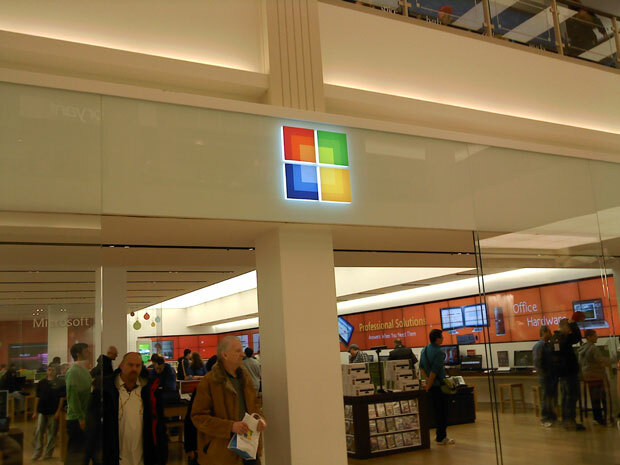 (GSM Insider) - Microsoft opened its first retail store in 2009. It has been three years since, it had served more than 15 million of walk in customers up to date. According to Microsoft Exec Jonathan Adashek, there are 30 Microsoft Retail Stores up to date with the latest opened at Cincinnati, Ohio. After the launched of Windows 8, there are 30 temporary stores set up in order to cater the sales. The 31st Microsoft Retail Stores will open in Toronto next week. Microsoft targets to set up 44 stores by mid of 2013. It is good for consumers as they are able to walk in and purchase the software. (GSM Insider) - At the moment, Rogers Canada is the only carrier that offering HTC 8X at the moment. But seems like the monopoly period will be long. Latest leaked document showed that HTC 8X is heading to Bell Canada as well. At the Microsoft Windows Phone 8 event, it was confirmed that the HTC 8X is heading worldwide on November 20. The HTC 8X is definitely heading to Canada as well. According to latest leaked document, HTC 8X is heading to Bell Canada. 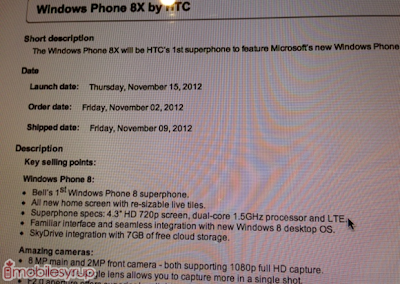 The launch date of HTC 8X by Bell Canada is on November 15, 2012. The order is set on November 2, 2012 while the shipped date is on November 9, 2012. The HTC 8X is Bell's first Windows Phone 8 superphone. HTC 8X also known as the Windows Phone 8X by HTC. This device is heading to Bell Canada, so it is another alternative for you to purchase it. 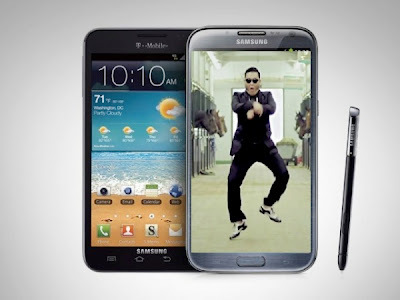 (GSM Insider) - Samsung Galaxy Note 2 is heading to the Canada but with Oppa Gangnam Style. The global hit singer PSY is set to arrive in Canada along with the Samsung Galaxy Note 2. The Samsung Galaxy Note 2 launch event is at Kool Haus, Toronto. PSY will perform the "Oppa Gangnam Style" at the event. So those attend the event are able to experience the Gangnam Style live. Those who living at Canada can head to Samsung Canada Facebook page to take part in contest that might won you the tickets of the event. The Samsung Galaxy Note 2 set to available at multiple carriers in Canada - TELUS, Bell, Rogers, Mobilicity, WIND, Mobilicity, Videotron and SaskTel on October 30, 2012. Its Oppa Gangnam Style or Oppa Samsung Style in Canada! (GSM Insider) Today, Sony announced that the Sony Xperia T for the Canadian market. The James Bond Phone is heading to Canada. 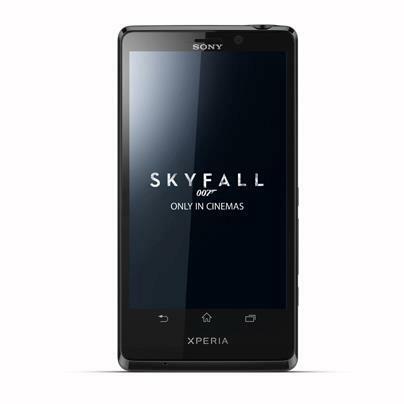 Sony Xperia T is the phone that used by Daniel Craig "James Bond" in the upcoming Skyfall movie. 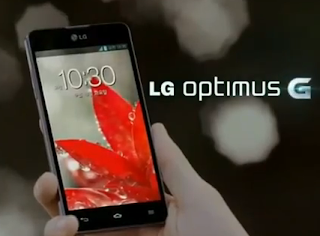 (GSM Insider) - LG Optimus G is the latest flagship smartphone from LG Mobile. It has equipped with a powerful quad-core processor and 2GB of RAM to make it perfect for performance. So it is good news for Canadian as you are able to pre-order the LG Optimus G at mobile operator Rogers. 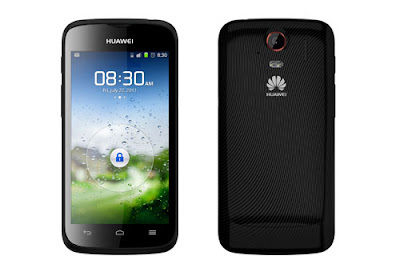 (GSM Insider) - Today, Huawei unveils a new Android smartphone at Vancouver, Canada -- Huawei Ascend P1 LTE. Huawei Ascend P1 LTE will land on UK first and other countries to follow. Camera: 8 mega-pixels with dual LED flash. From the specs, Huawei Ascend P1 LTE comes with 4.3 inches qHD display made by Corning Gorilla glass which enhanced the durability of glass. The processor is 1.5GHz dual-core. The RAM memory is 1GB and ROM storage is 4GB which supports microSD expansion. The camera comes with a 8MP shooter. The dual LED flash allows better experience when capture photo at night. The transmitting rate on LTE network up to 100mbps which is faster than HSPA. The battery is 2000mAh for longer surfing internet experience. Off cours, it runs on Android 4.0 ICS. (GSM Insider) - Good news for those in Canada. 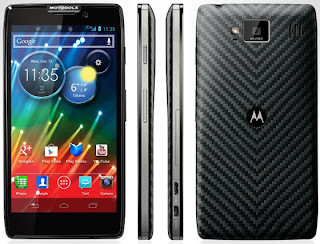 Motorola latest Android smartphone -- Motorola Droid Razr HD coming to you as the Motorola RAZR HD LTE. The Razr HD LTE similar with Razr HD LTE in specs. 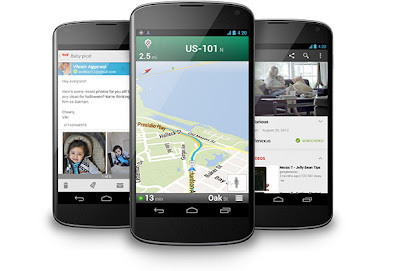 It comes with Android 4.0 Ice Cream Sandwich that upgradable to 4.1 Jelly Bean. The display is 4.7 inch Super AMOLED HD. The processor is 1.5GHz dual-core Snapdragon S4 processor. It comes with 1GB of RAM and 16GB of ROM. The camera is 8MP for rear camera while 1.3MP for front camera. The battery power is 2530mAh for 16 hours of talk-time.